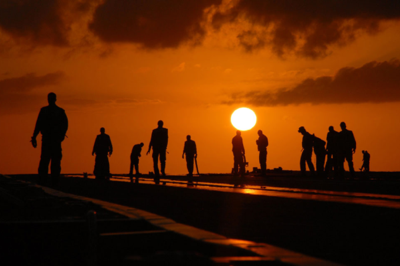 We provide hands-on, innovative, specialized programs and support services to military service members and their families with a particular focus on junior-enlisted men and women — the individuals on the front lines of defending our nation. Programs are offered at low cost and require no dues or membership fees. 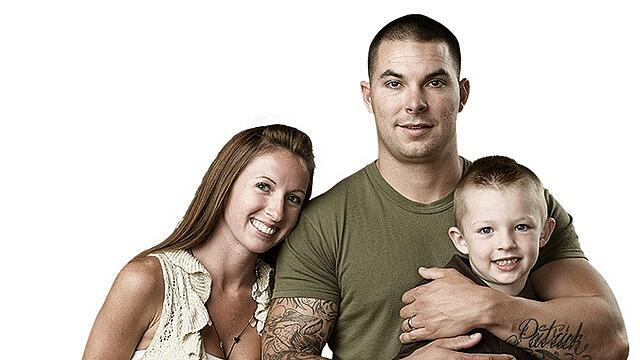 Our focus in on the resiliency of military families. The challenges they face as they provide for the safety and security of our nation is immense. We owe it to them to help. Honoring and recognizing the heroes of our heroes is what this event is all about. Five Angels are recognized for their selfless courage while saving lives on the front lines. The event also features the presentation of the Angel of Honor. 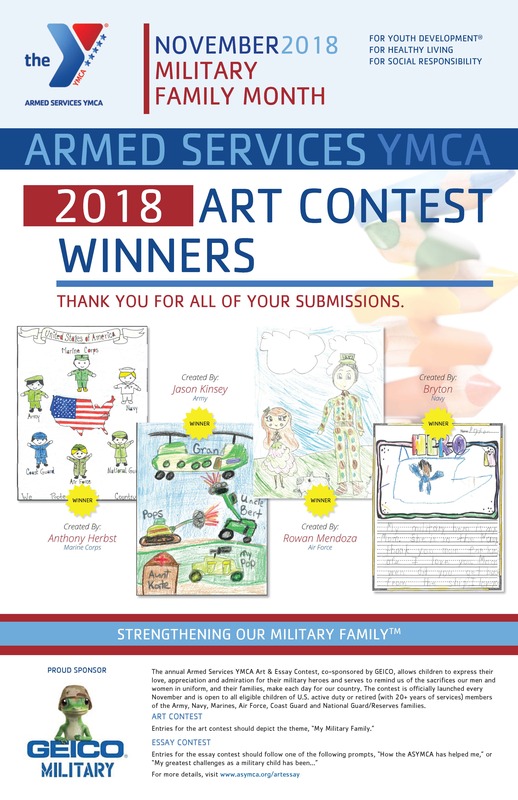 The annual Armed Services YMCA Art & Essay Contest, sponsored by GEICO, allows children to express their love, appreciation and admiration for their military heroes and to show us their military family. 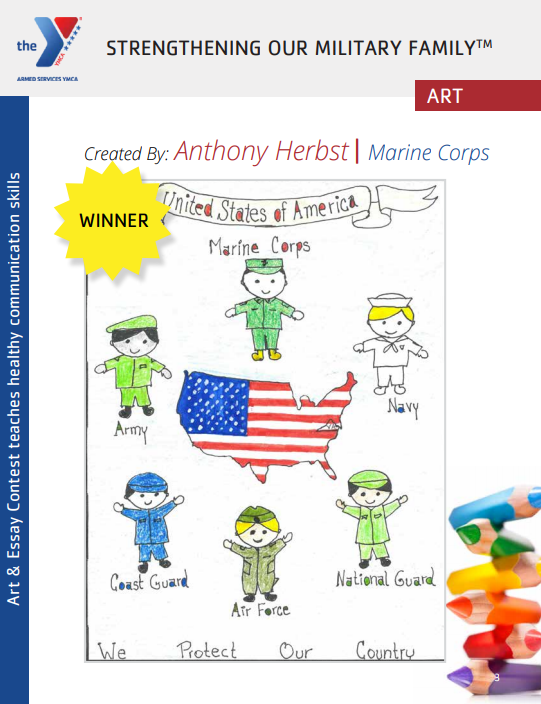 The Art & Essay Contest is open to all military school-aged children. Child care and preschool have consistently proven overwhelming costs for junior enlisted service members and their families. ASYMCA offers accessible, quality child care and preschool programs at affordable rates in order to prepare children for future success by teaching social skills, creativity, literacy, and fine & gross motor skills. 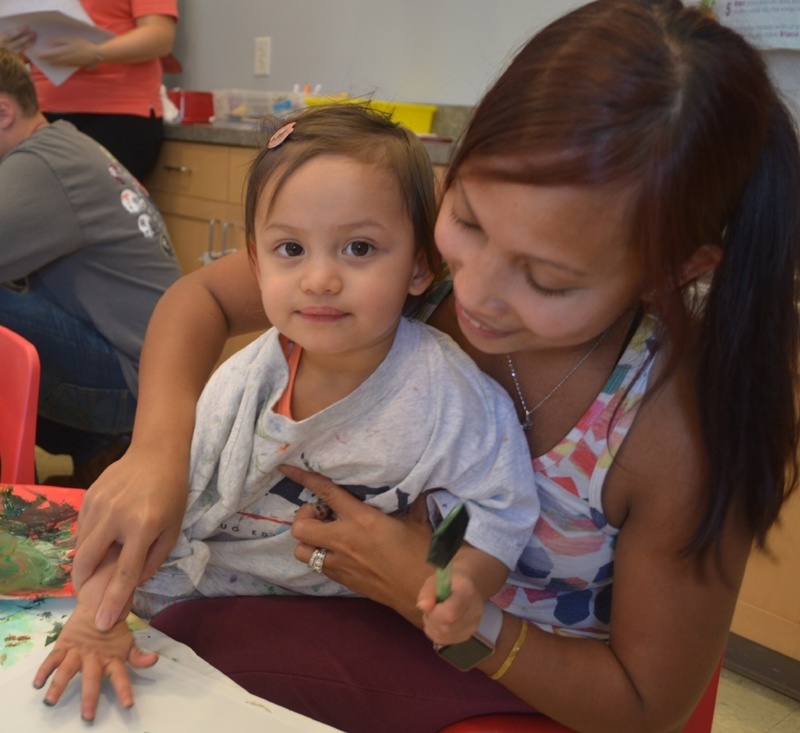 Child care increases the military family’s financial security and well-being by enabling military spouses to seek work outside the home or continue their education, which may lead to future employment or improved employment opportunities. As a result, service members can stay focused on their mission while their spouses and partners provide vital financial resources for their family. 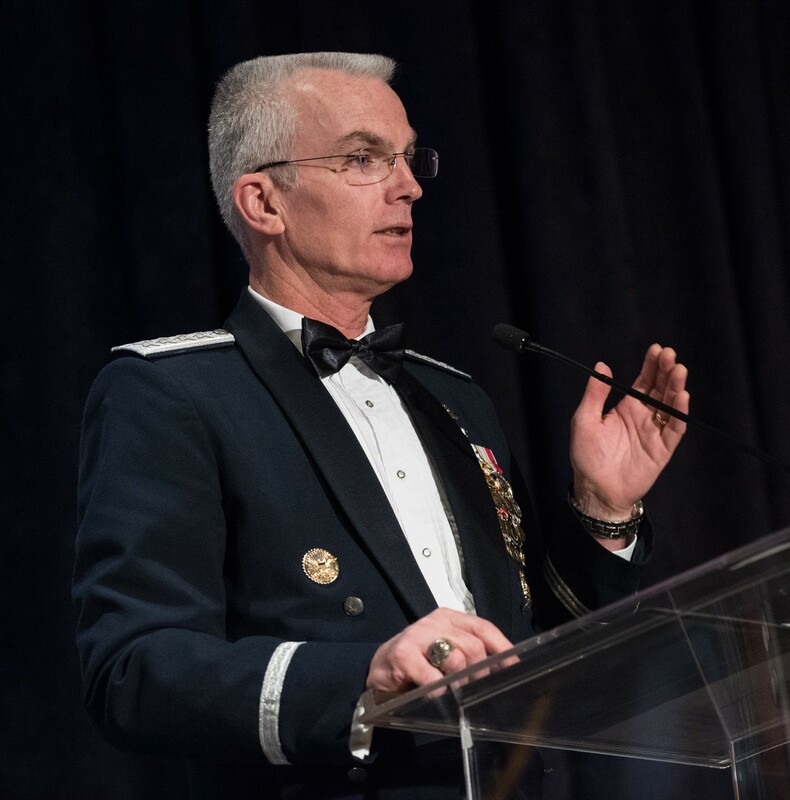 Military Family Month was established in 1996 by the Armed Services YMCA, with the U.S. Government recognizing the occasion every year since. Each November, The Armed Services YMCA celebrates Military Family Month to demonstrate the nation’s support and commitment to the families of military personnel. Camps and camping opportunities offered throughout the year at our branches and affiliate locations continue to be one of ASYMCA’s most popular programs. 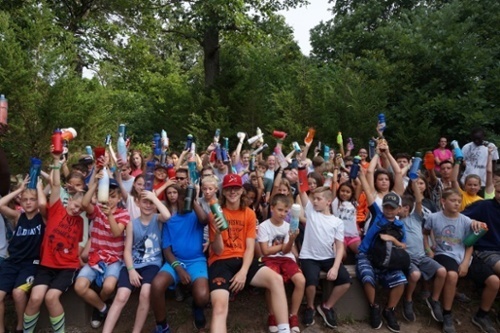 Camps encourage healthy living as part of our core mission of strengthening our military family, and provide much needed recreational and bonding opportunities for military children and families who have experienced multiple deployments. 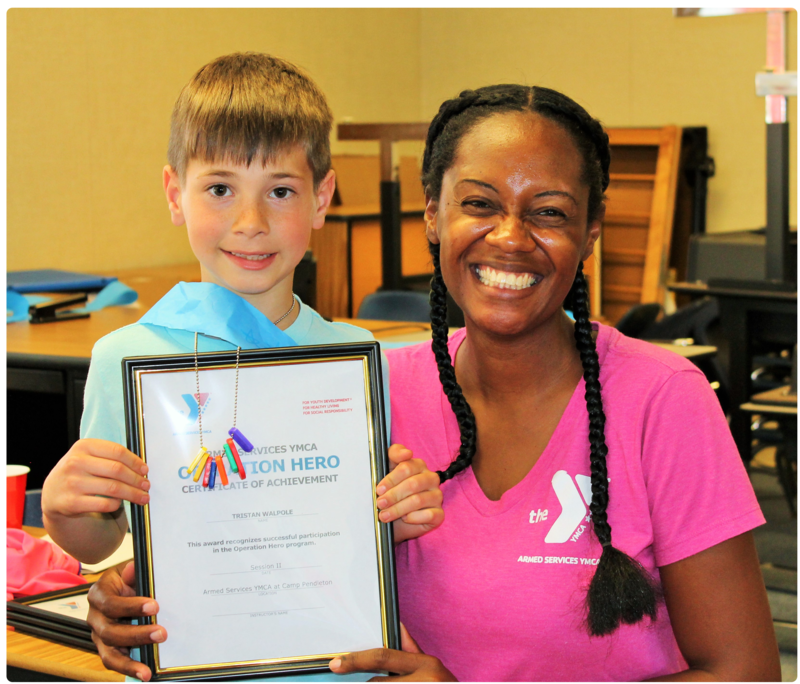 Operation Hero is a no-cost afterschool program tailored to the unique struggles of military children. 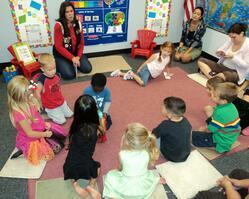 The program is designed to help military kids get back on track in school and at home. Operation Holiday Joy was initially established in collaboration with Woman’s Day Magazine and their readers to raise awareness and funds for military service members and their families during the holidays. 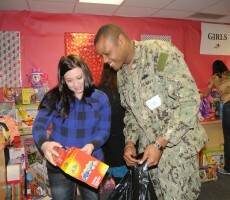 Since 2004, Operation Holiday Joy supporters have donated more than $1.3 million for military and their families, enabling the purchase and distribution of more than 320,000 toys and the delivery of more than 25,000 baskets of food to junior enlisted families in need during the Thanksgiving and Christmas holidays. Operation Kid Comfort provides handmade quilts and pillows at no cost to the children of deployed active duty military service members. ASYMCA Volunteers craft custom-made quilts and pillows with photos of the service member to help children cope with emotional stress during a parent’s deployment. Operation Little Learners education program provides a platform to help support and build confidence in parents in their roles as their child's first teacher. The program guides and gives tools to parents on how to enhance the developmental areas of the child and offers an opportunity for early learning and bonding. Operation Ride Home provides financial assistance to active duty junior-enlisted military and their families to travel from their place of military service, back home for the holidays. Since Operation Ride Home began, a total of 6,410 individual junior enlisted service members and their family members have travelled from their bases to homes around the country for the holidays. Your donation makes an impact. 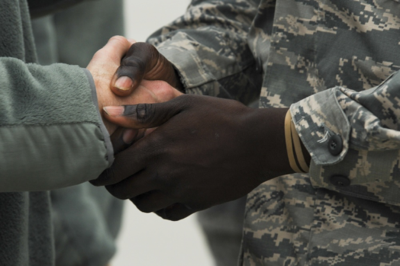 Join us in our mission to Strengthen Our Military Family. 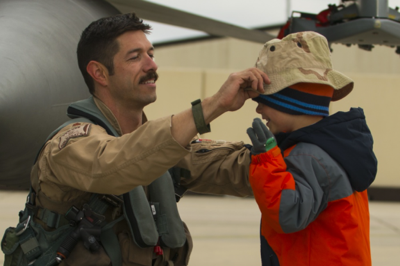 See what we do for active duty services members and their families. See how generous sponsors help fulfill our important mission.